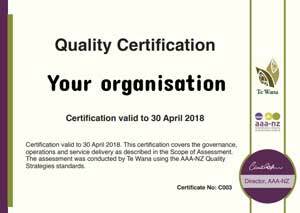 For the full list of current accredited organisations, please visit our Accredited Organisations page. 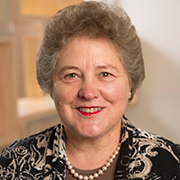 Te Wana Trustee, Florence Trout, (previously Adviser Quality and Risk Management, Royal New Zealand Plunket Society). Florence is a Continuous Quality Improvement Leader, nationally recognised in quality and risk management knowledge and expertise. A loyal and effective advocate for Te Wana, Florence was also a member of the previous Te Wana Advisory Committee, and is an invaluable contributor to standards revision and peer reviewer training. In 2010 she published ”Quality Improvement in Plunket – A six year journey” in the College of Nurses Magazine, paying tribute to Te Wana.